As a part of the McDonald's brief it was my role to design and illustrate a completely new art direction for their social media channels. 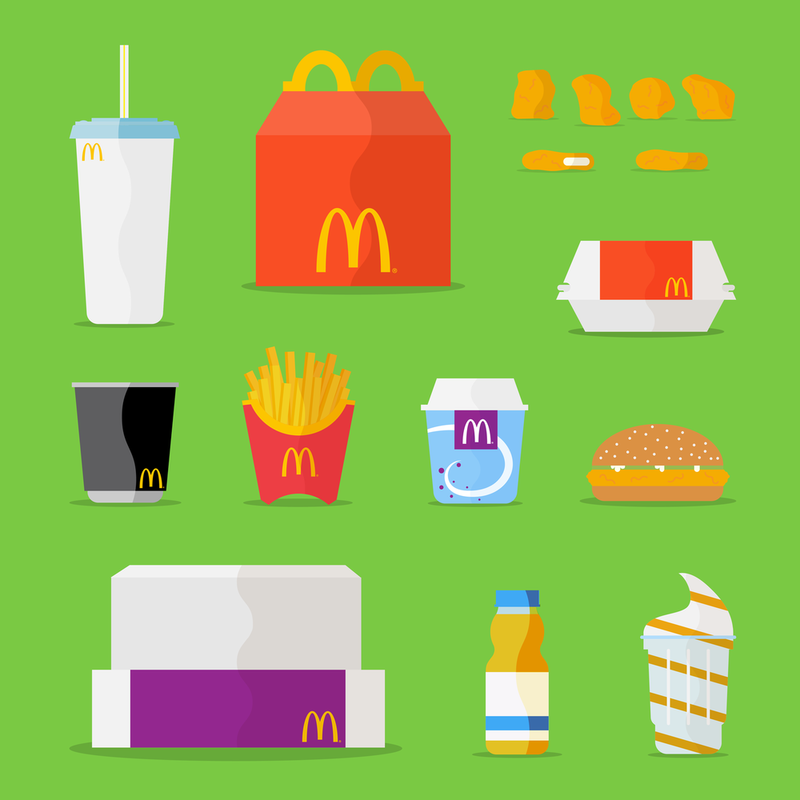 This required developing a number of different styled illustrations before eventually illustrating the entire McDonald’s menu. 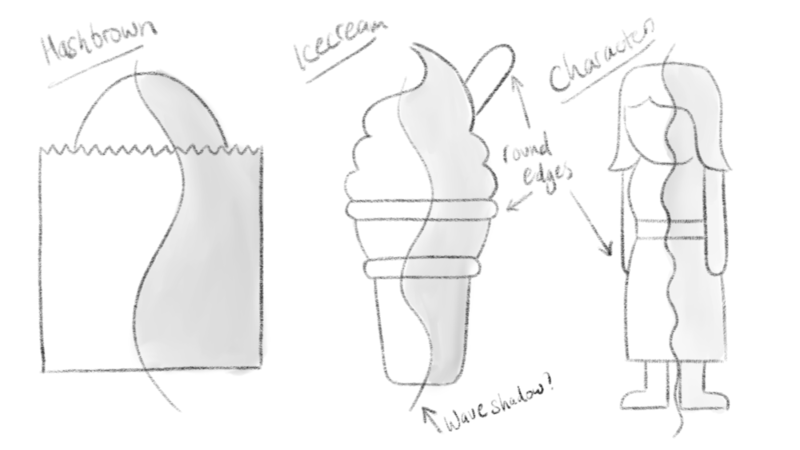 Here is a small selection of some of the illustrations and their uses.